This is the 6th Annual Southeast Qualifier #1, which will be held at the East Cobb Complex and various ballparks in the Greater Atlanta Area. 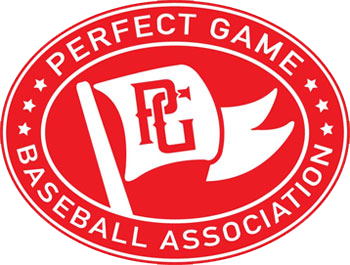 Winner receives a berth to the WWBA World Championship in Jupiter, Florida. 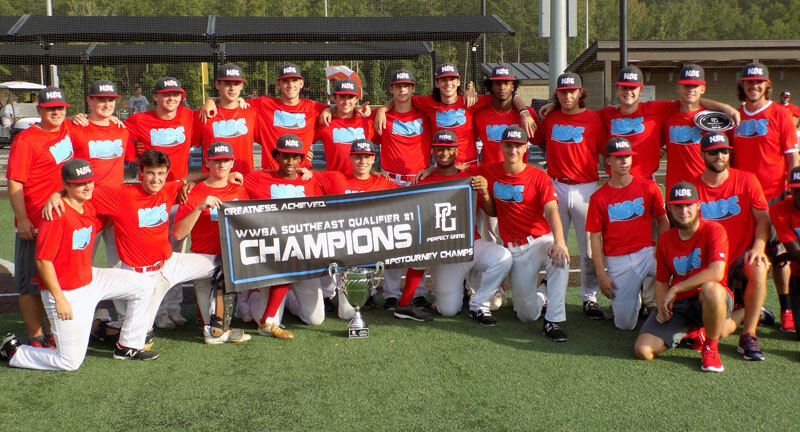 Past champions include: Team Elite 18s Prime (2014), Chattanooga Cyclones (2015), TPL National (2016), Team Elite 18U Prime (2017), Nelson Baseball School (2018).